Chinese smartphone maker OnePlus has started rolling out its OxygenOS 9.0.7 update to its latest flagship smartphone, OnePlus 6T. After it was launched in India on October 30, OnePlus 6T has received the OxygenOS 9.0.5 and OxygenOS 9.0.6 updates. And now, another update has been rolled out to the device and it brings a number of improvements with itself including Bluetooth stability and optimization of Wi-Fi standby power consumption. The latest OxygenOS 9.0.7 update has also got improvements to slow-motion videos and equalizer to Bluetooth earphones. According to Manu J, Global Product Operations Manager at OnePlus, the size of the OxygenOS 9.0.7 update is 100MB and he has posted about the same on the company’s official forum. We recommend you to download the update when your smartphone is connected to the Wi-Fi. Besides the improvements that we mentioned earlier, OxygenOS 9.0.7 update solves the issues that OnePlus 6T users were facing with the lock screen wallpaper and comes with other general bug fixes. It also gets the Android security patch to the smartphone. The OTA update is being rolled out in a phased manner. So, like always, the update will first reach a few OnePlus 6T users and once they confirm that the update is bug-free, it will be rolled out to everyone. 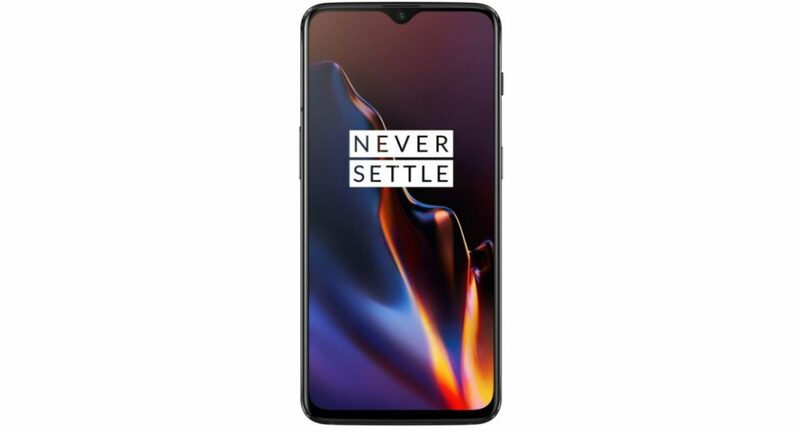 OnePlus 6T is the successor of OnePlus 6 mobile and it features a 6.41-inch optic AMOLED display and is powered by the Qualcomm Snapdragon 845 octa-core processor. The handset comes with Adreno 630 GPU and comes with either 6GB or 8GB of RAM. It is available in 128GB and 256GB storage models. It comes with the same set of dual rear cameras that we saw in OnePlus 6, but the company has added a dedicated mode for night photography. The display of the smartphone comes with a waterdrop notch that houses the 16MP front-facing snapper and has the in-display fingerprint sensor embedded in it. OnePlus 6T packs a 3,700mah battery that comes with fast charging capabilities. The smartphone is available in Mirror Black and Midnight Black colour options. Last month, OnePlus also added a Thunder Purple colour variant to the options that are available to buy. And now, it is gearing up to launch the OnePlus 6T McLaren Edition that is scheduled to launch in India on December 12.